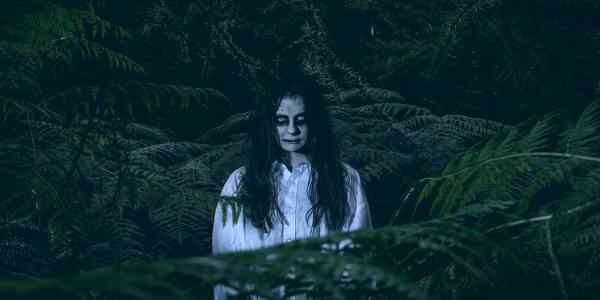 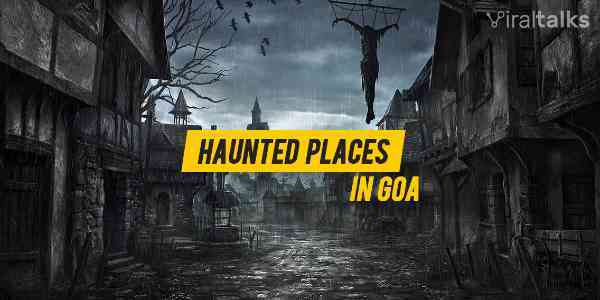 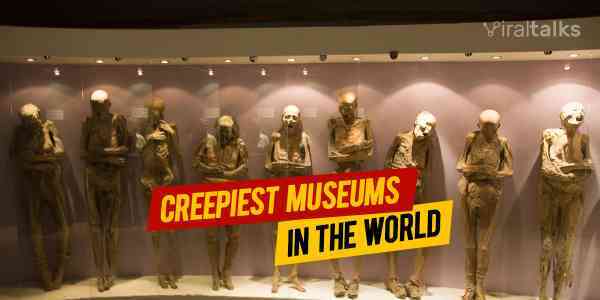 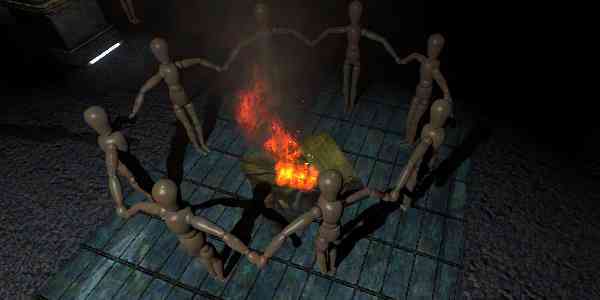 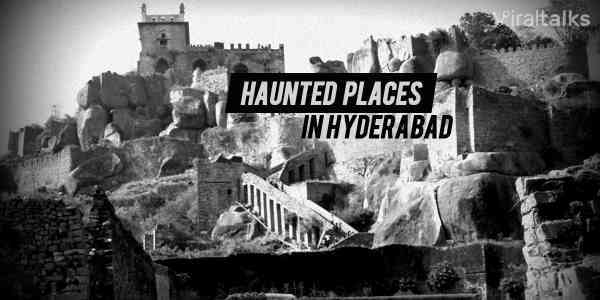 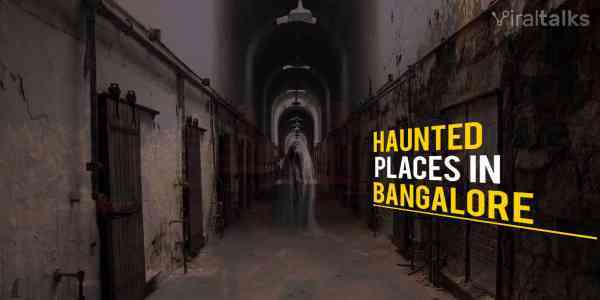 Most Haunted Places In Bangalore Will Freak Out Your Mind!! 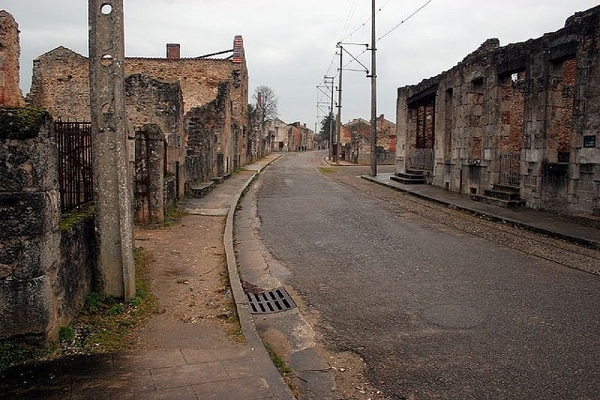 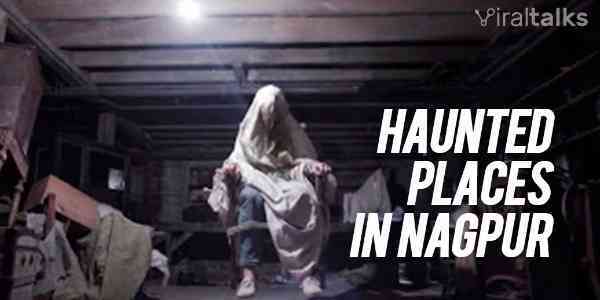 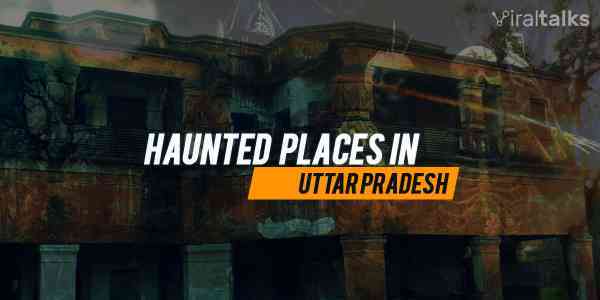 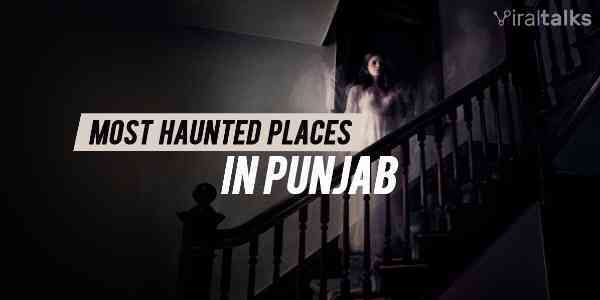 Haunted Places In Uttar Pradesh That Are Scary As Hell! 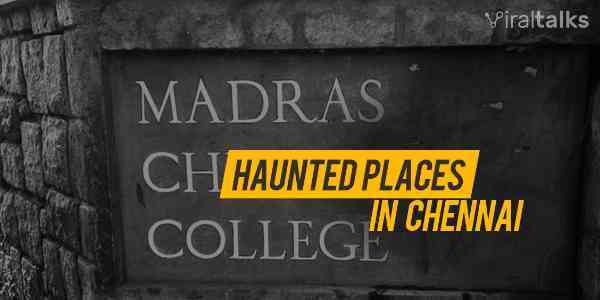 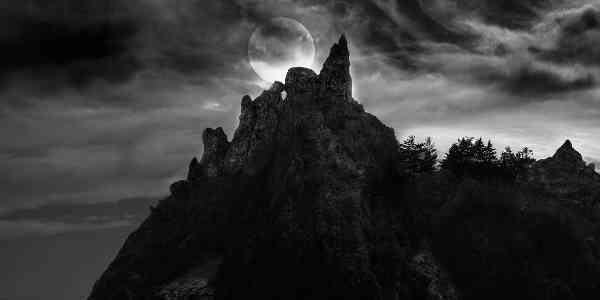 Most Haunted Places In Chennai – Real Ghosts Do Exist In The World!